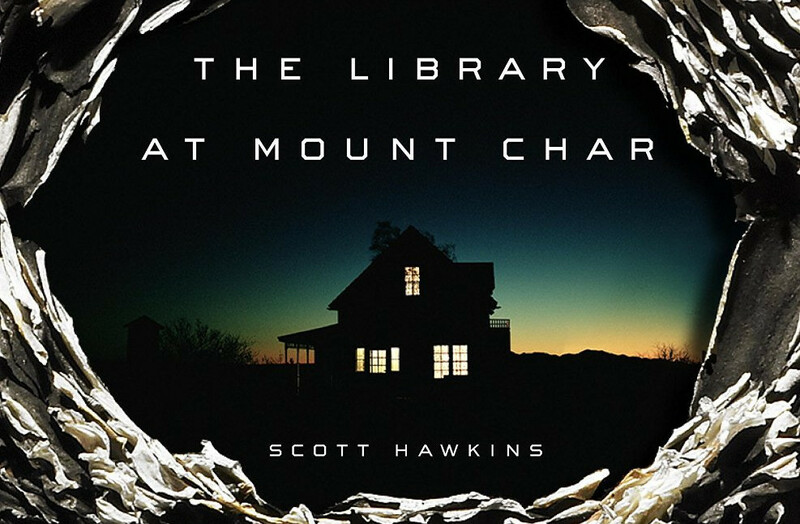 Scott Hawkins's debut horror novel, The Library at Mount Char, is a sprawling, epic contemporary fantasy about cruelty and the end of the world, compulsively readable, with the deep, resonant magic of a world where reality is up for grabs. We meet Carolyn, a mysterious librarian, after she's murdered a police detective, and is headed home, covered in blood, and wondering if she'll have to kill the good samaritans who stop to offer her a ride. Very quickly we learn that the librarianship that Carolyn practices is very different to the kind we're accustomed to -- that it involves the systematic acquisition of the knowledge that will allow her to manipulate reality itself. Carolyn and her 11 adopted siblings live in the Library, a place outside of ordinary reality, where each of them has been dedicated to the study of a different Catalog, learning the dark mysteries of speaking to animals; the practice of total war; and the wandering of the lands of the dead, along with the power to bring the dead back to the living. All these Catalogs were both written and assigned by the man whom they call Father, who has ruled Earth for 60,000 years, and whose cruelty in their training is without limit. And Father is missing, perhaps dead. With his absence, the ancient powers he defeated at the dawn of the Third Age of Earth are crowding in, threating the unimaginably horrible end of all life -- possibly of the universe. The Librarians -- fractious and murderous -- must find him, or possibly settle the matter of succession, in a contest that recapitulates all the terrors of their training. This is Hawkins's first book, but he plots like a master, and carries the book into a fourth act that breaks new territory in existential horror. Though this is not without its rough edges, The Library at Mount Char is a first-rate novel, tue-curlingly terrifying in places, un-put-down-able, and filled with a curious and vital compassion for life and its duties.